Upper Camp and staff had so much fun at Beaverpalooza yesterday! Beaverpalooza is a much-anticipated yearly event that kicks off Beaver Summer Camp’s campaign to sponsor Camp to Belong. 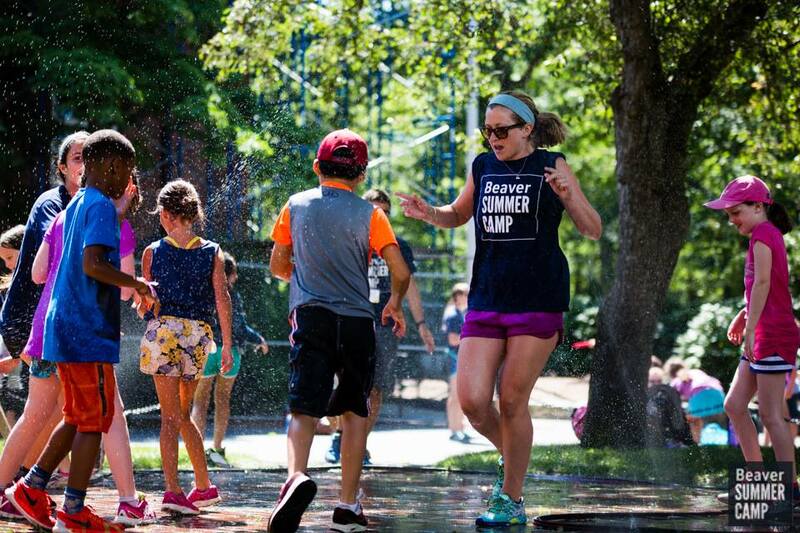 During the fun-filled, musical, and fruitful Upper Camp event on the front circle, campers played games such as Kan Jam, bean bag toss, ladder toss, human ring toss, and many more! Participating in these activities earned campers tickets that represent a certain number of camp supplies to be donated to Camp to Belong, which is is an organization that reunites siblings who are in separate out-of-home placements. 9 – Stellar activity areas manned by dynamic specialists from all parts of camp. Stations included Spike Bounce, Aloha Beaver, and a chalk-drawing area, among other fun games. 5 – Talented and in-demand face painters – art specialists Sarah Miller, Zara Woodhead, Isabella Trisolini, Timothy Sim, and Marissa Minori – great job, guys! 6 – Adorably mustached Beaver campers, after paying a visit to the face painting station – other popular creations included mini beavers on many smiling cheeks! 0 – Clouds in the sky throughout the glorious morning – it was 80 degrees and sunny! 1,478 – Tickets earned by campers throughout the event – that’s 5 water bottles, 3 beach towels, 5 pillows, 2 sleeping bags, and 3 duffle bags! 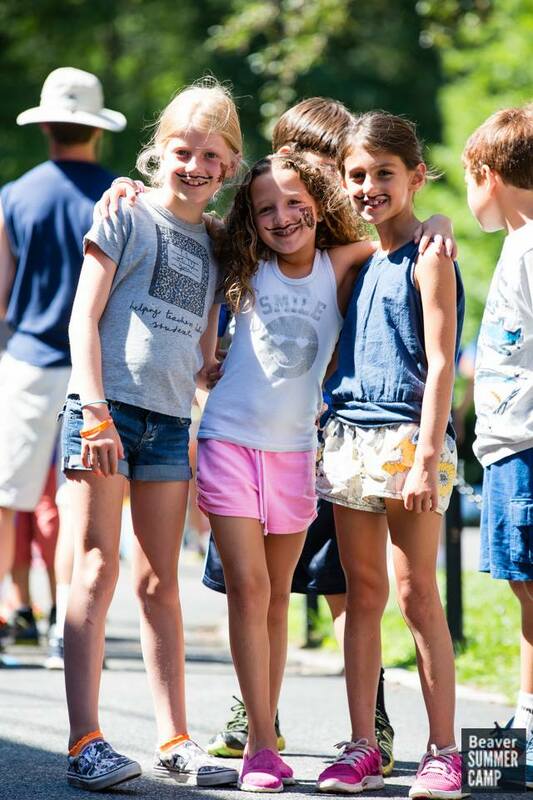 Countless – smiles from campers and staff members who had a great time participating in a great cause.